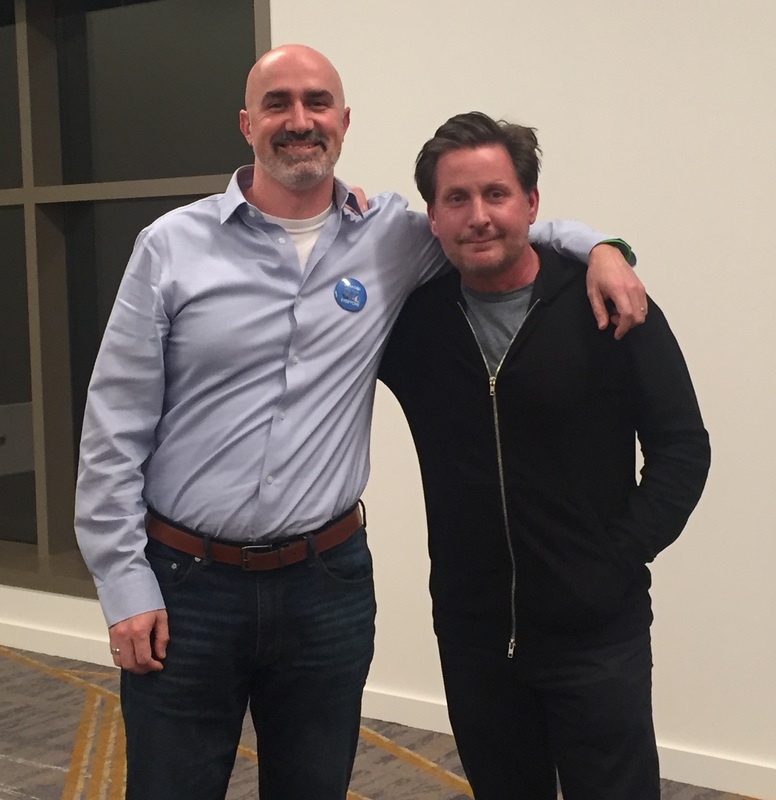 Members of the library community are not the only ones who have excitedly awaited the release of Emilio Estevez’s newest film, The Public. 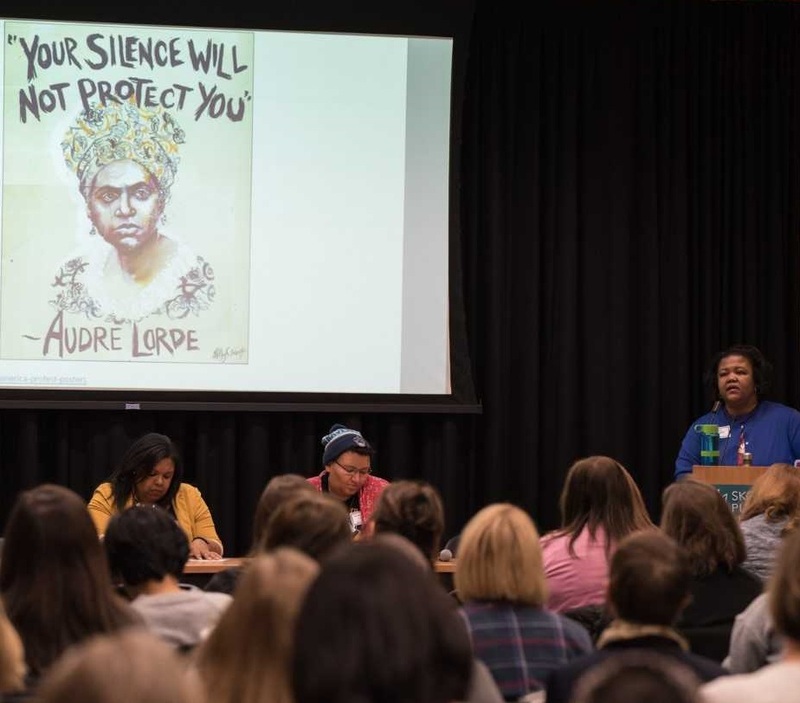 But they were among its first audiences, at screenings held during the 2018 American Library Association (ALA) Annual Conference in New Orleans. 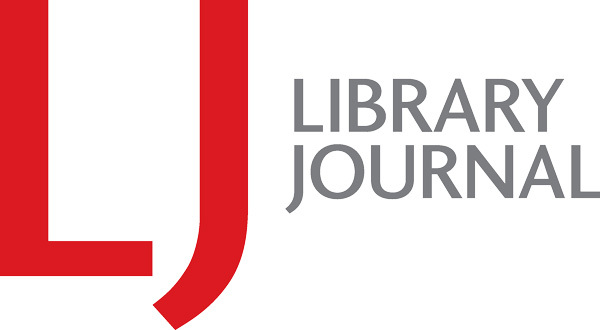 Before the Midwinter screening, Estevez and Ryan Dowd, author of The Librarian’s Guide to Homelessness, sat down with LJ to talk about The Public and the story of its 12-year journey. 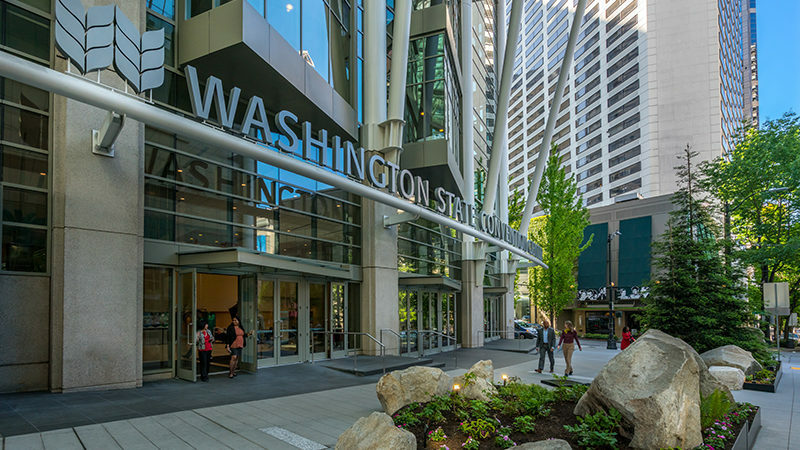 The Washington State Convention Center exhibit hall was a hive of activity during the American Library Association’s Midwinter conference in Seattle last month. 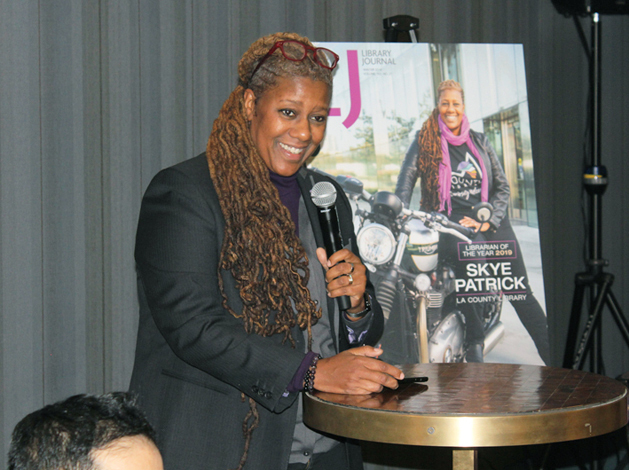 Here are a few of the vendor announcements LJ had the opportunity to hear about in person. 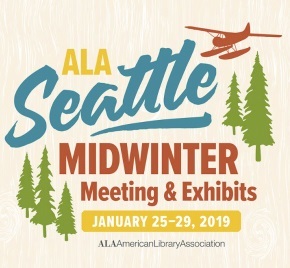 The American Library Association (ALA) 2019 Midwinter Meeting in Seattle, January 25–29, saw uncharacteristically sunny skies, a busy exhibit floor at the Washington State Conference Center, and a host of well-attended offerings that addressed civic and social innovation, human-centered design, and support for future leadership. 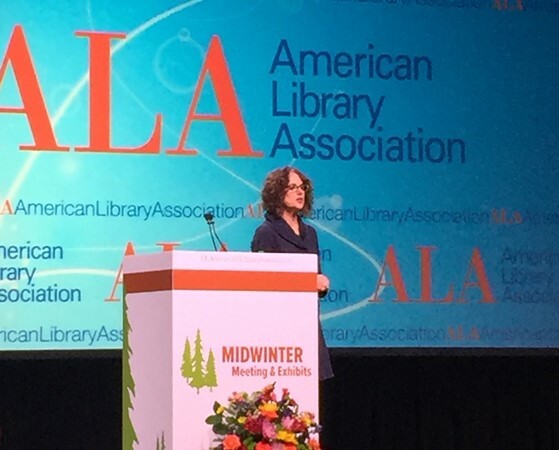 Librarians discussed a wide range of emerging opportunities and challenges during the Library Information Technology Association’s Top Tech Trends panel at the American Library Association’s Midwinter conference.